An S-corporation is a corporation that’s organized under Subchapter S of the federal tax code. S-corps are pass-through entities for tax purposes, so shareholders report business income and losses on their personal tax returns. An S-corp is limited to 100 individuals shareholders and one class of stock, and all shareholders must be U.S. residents. Many small business owners choose to incorporate their business. Corporate business entities come with tax advantages and liability protections. Plus, incorporating your company sends customers and vendors a clear sign that you have a serious business on your hands. Should you decide to set up a corporation, you’ll need to decide between an S-corp vs. C-corp. A C-corp is a traditional corporation—it’s what’s typically associated with venture-backed startups and big Fortune 500 firms. S-corp structure can be a good solution for small businesses. 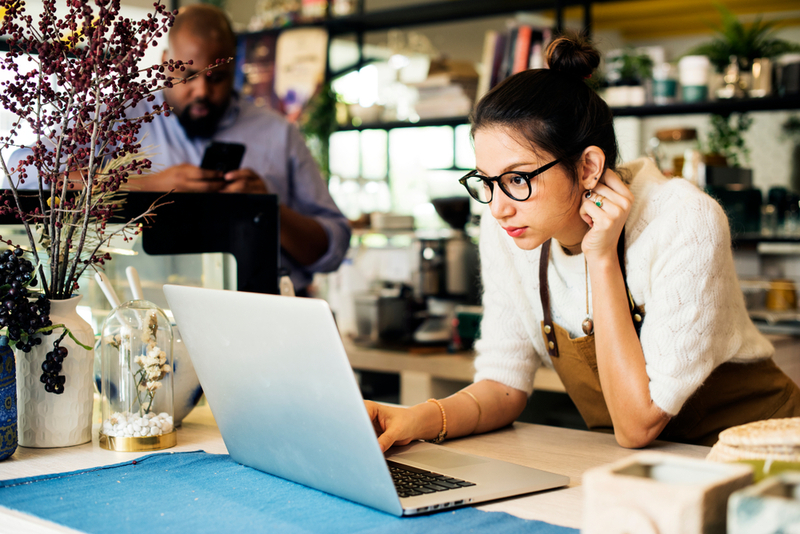 S-corps include many of the advantages of a traditional corporation, but give small businesses additional tax flexibility. Here, we’ll cover the details of S-corps, the pros and cons, as well as how to become an S-corp. After reading, you should be able to assess whether this business structure is right for your company. An S-corporation is so named because it is organized under Subchapter S of the IRS tax code. S-corporations are similar to traditional C-corporations in many ways, particularly in terms of management structure. Like a C-corp, an S-corp is owned by shareholders who hold stock in the company. The shareholders elect a board of directors to make strategic decisions on behalf of the corporation. And on a day-to-day basis, the company is managed by board-appointed officers—such as the chief executive officer and chief financial officer. Corporations, including S-corporations, are considered as separate legal entities from the owners. That means an S-corporation offers owners limited liability protection. If someone sues your business, they are limited to collecting on the company’s assets. Likewise, if you borrow money in your business’s name, the creditor can only recover the debt out of your business’s assets (unless you’ve personally guaranteed the loan, in which case you are personally responsible for repayment). Aside from these similarities, S-corporations have some important differences from C-corporations. Whereas C-corporations pay a corporate level income tax, S-corporations are pass-through entities. That means shareholders in an S-corp report business income, expenses, losses, and deductions on their personal tax return and pay taxes at their personal income tax rate. There are also limits on S-corporation shareholders and stock compared to C-corporations. C-corps can have an unlimited number of shareholders, whereas S-corps are limited to 100 shareholders and one class of stock. Shareholders in S-corps must be U.S. citizens or resident individuals. Resident aliens and companies are eligible to own stock in C-corps. If you’re thinking of starting an S-corp or converting your existing company to an S-corp, then you should go into it knowing what you can and can’t do. Shareholders, officers, and a board of directors manage the business. S-corps are pass-through businesses, and most can claim a 20% deduction of business income. S-corp shareholders have limited liability protection. S-corps are limited to 100 individual shareholders and one class of stock. Shareholders must be U.S. citizens or residents. S-corps must observe corporate formalities, such as adopting bylaws, holding shareholder meetings, and filing annual reports. S-corporations have a tri-level management structure made up of shareholders, officers, and a board of directors. Each shareholder owns stock in the business. Some or all shareholders might have voting rights. Those who do will elect a board of directors. The board makes strategic decisions and sets company-wide policy. The board elects officers to run the corporation on a day-to-day basis. Officers include positions like the chief executive officer and chief technology officer. Officers sign contracts and decide things like which product to launch next. It’s common to have multiple people occupy each role in the management structure, but most states also recognize one-person S-corporations. In that case, the sole owner acts as shareholder, officer, and board member. S-corporations are pass-through business entities. This means shareholders reports business profits, expenses, losses, and deductions on their personal tax returns. These profits and losses are taxed at the shareholders’ personal income tax rates. S-corporations don’t pay a corporate level income tax, but the S-corp must file Form 1120-S with the IRS. This form shows the business’s income and losses for informational purposes. In addition to Form 1120-S, S-corporations are responsible for providing each shareholder with a Schedule K-1. The K-1 lists out each partner’s share of business income and losses. 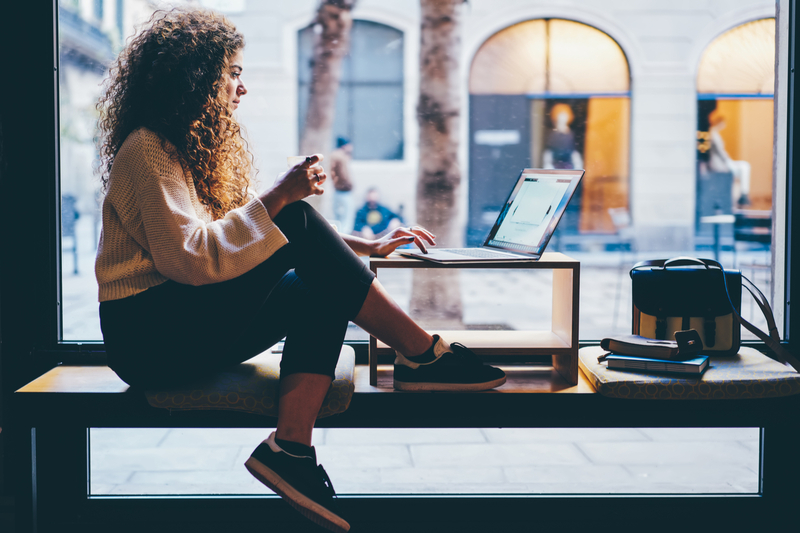 Each K-1 should accompany Form 1120-S, and a copy should be given to each partner for help preparing their personal tax return. For instance, say you have five shareholders who are equal business partners. If your S-corp recorded $1 million of income and $100,000 of deductible expenses, each K-1 should show $200,000 of revenue and $20,000 of expenses. Remember that the income reflected on your Schedule K-1 will increase your personal taxable income and gets reported on your Form 1040. For instance, if your Schedule K-1 shows $100,000 in S-corp income and $30,000 in business tax deductions, your Form 1040 should reflect $70,000 in business income. As this example shows, you can write off business losses on your personal income, which is a tax-saving advantage of an S-corporation. After passage of the Tax Cuts and Jobs Act—more popularly known as the Trump Tax Plan—many S-corporations are eligible to take a 20% deduction on business income. For instance, you could deduct the $70,000 of net business income from the previous example by 20%, so you’d only pay taxes on $56,000. The deduction is available to taxpayers whose taxable incomes fall below $315,000 for joint returns and $157,500 for other taxpayers. After that, the deduction is limited for service businesses and phases out based on the wages that you pay to employees. All business owners must pay social security and Medicare taxes. Sole proprietors and partners in a general partnership pay these as self-employment taxes. For corporations, these taxes are called payroll taxes, and owners who actively work for the corporation are considered employees. S-corporations can save money on payroll taxes by paying some profits as wages and some as a distribution. Only wages are subject to payroll taxes. Of course, you can’t avoid paying payroll taxes completely. The IRS requires S-corporation employees to take a reasonable salary. Similar to C-corporations and limited liability companies (LLCs), S-corporations offer their shareholders limited liability protection. This means that shareholders aren’t legally liable for the business’s debts or legal obligations. For example, let’s you own a manufacturing company that you’ve organized as a S-corp. Suppose your product is defective and harms a customer, prompting the customer to sue your company. The customer can recover only out of the company’s assets. Sole proprietorships and general partnerships do not offer limited liability protection. Keep in mind that if you sign a personal guarantee on a loan or in another contract, that will negate limited liability protection for shareholders. Along with C-corporations, S-corporations are the only other type of business which lets you issue stock to shareholders. However, S-corps have certain stock limitations. You can only issue up to 100 shares of stock in an S-corp. If you expand past that limit, your company will need to file and pay taxes as a C-corp. The limit might be fine for a small business, but the average startup has 10 million shares. S-corps also are limited to one class of stock, though different voting rights for shareholders is allowed. All shareholders in an S-corp have to be U.S. citizens or residents. A C-corporation can issue different classes of stock, with owners of preferred stock typically earning higher dividends. Plus, C-corp shareholders can be people or firms, and foreign investors are welcome. It is for these reasons that venture capital firms prefer C-corporations. Organizing as a C-corp gives you more options when raising money. S-corporations must comply with several corporate formalities to stay in good standing with the IRS and with state tax and business filing agencies. Keep in mind that you’ll need to follow these formalities even if you’re a single-owner corporation. For instance, you’ll need to hold meetings where you formally document and decide on company matters. Following these corporate formalities makes corporations more costly and time consuming to maintain than a sole proprietorship, partnership, or LLC. An S-corporation is a good choice of business entity if you want the advantages of a corporate structure along with pass-through taxation. You can issue stock to raise money, and enjoy limited liability. At the same time, you don’t have to worry about a corporate level tax, and simply have to report your share of the business income and losses on your personal tax return. However, there are also disadvantages of S-corps, mostly around corporate formalities and your ability to raise money in the future. Forming an S-corporation is relatively straightforward and is regulated at the state level. File articles of incorporation: Filing articles of incorporation with your state’s secretary of state or business filing agency establishes your corporation. Apply for an Employer Identification Number: New corporations must apply for an EIN from the IRS. 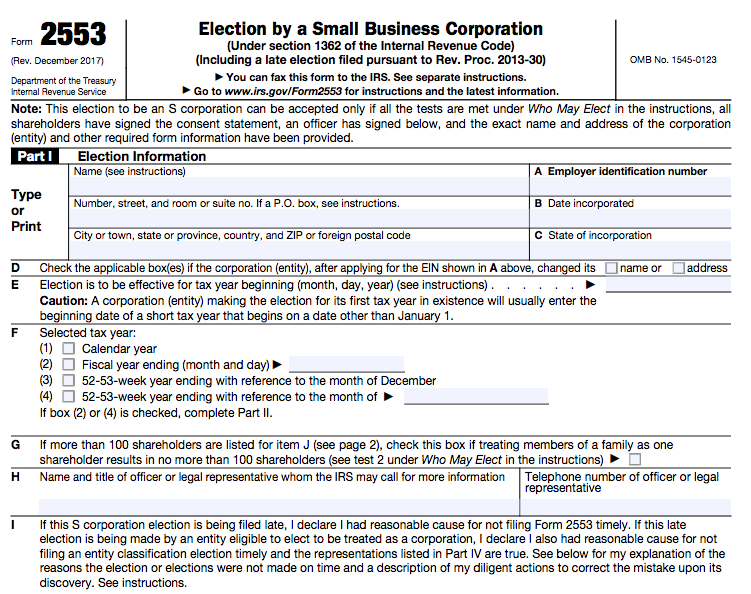 File Form 2553: The last step to become an S-corp is to file Form 2553 with the IRS. A few states also require S-corps to adopt corporate bylaws at the outset. For an established business that’s converting to an S-corp, Form 2553 is due no later than two months and 15 days after the start of the tax year—March 15. For a new business, Form 2553 is due no later than two months and 15 days after you start doing business. For instance, if you start doing business on June 1, your form is due no later than August 16 of the same year. A legal service like IncFile can help you sort out the due dates and file these forms on your behalf. Remember that once you form your S-corp, you’ll need to keep up with corporate formalities to remain in good standing. S-corporations are a popular type of business entity in the U.S., and with good reason. S-corporations come with numerous structural and tax advantages. They offer limited liability protection and allow you to raise capital by issuing stock. At the same time, S-corps offer tax simplicity and advantages. Forming an S-corp is as easy as filing a few forms with your state’s business filing agency. If you need help, try LegalZoom, which can incorporate your business for as little as $149 plus state filing fees.